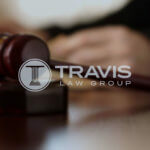 COLORADO SPRINGS, CO, August 2008 – Richard Travis of Anderson & Travis (Travis Law Group as of 2018) recently settled a personal injury case for $1.5 million. The accident involved two semi trucks. According to attorney Richard Travis his client was driving a semi truck near Grand Junction, CO. He slammed on his brakes to avoid hitting a Colorado Department of Transportation (CDOT) employee. The state employee parked on a curve and opened his truck door to exit his vehicle. A second semi truck was unable to stop and rear ended the truck driven by Travis’ client. The drivers of both semi trucks were independent contractors working for the same trucking company. 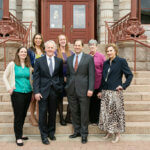 The plaintiff broke his back in the accident and required two surgeries. As a result of his injuries, he suffers restricted motion and loss of balance. He has been unable to return to work. The insurance company stopped paying his medical expenses stating he had exceeded the coverage limits. 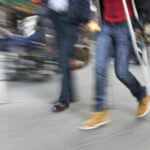 Under Colorado’s old Personal Injury Protection (PIP) law, the insurance company was required to offer enhanced benefits?the option for additional coverage for a nominal fee. The insurance company was unable to show proof that it had made the offer. 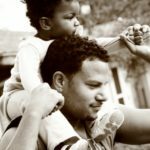 Under Colorado law, if enhanced benefits are not offered, there is no limit for medical coverage. In addition to the insurance company, plaintiffs included the State of Colorado whose CDOT employee was deemed responsible for causing the accident. The trucking company was sued for defective brakes on the second truck and allowing the driver of that truck, who has a criminal history, to operate the semi. The driver of the second truck was also sued. 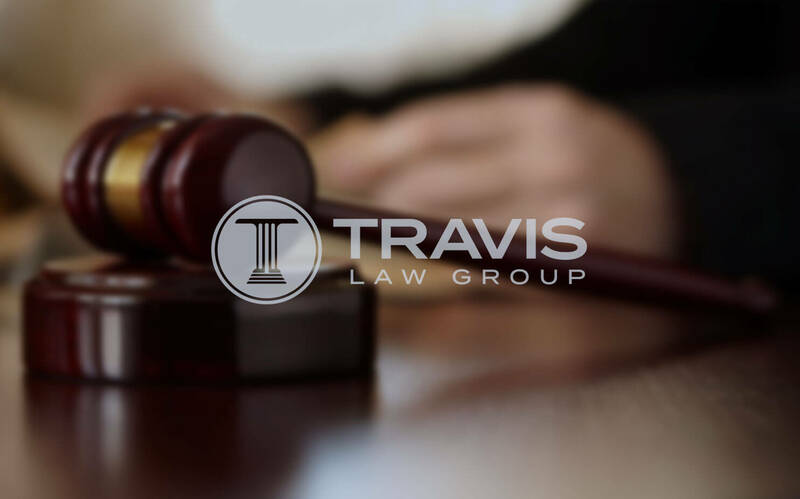 “This case involved four plaintiffs and an appeal, but ultimately my client was awarded the settlement he deserved,” said Travis. 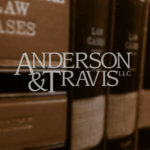 Anderson & Travis LLC, a Colorado Springs law firm, is committed to seeking justice and providing skilled and aggressive representation to our clients. We provide quality legal services specializing in the areas of criminal law, military law, divorce/custody and personal injury.